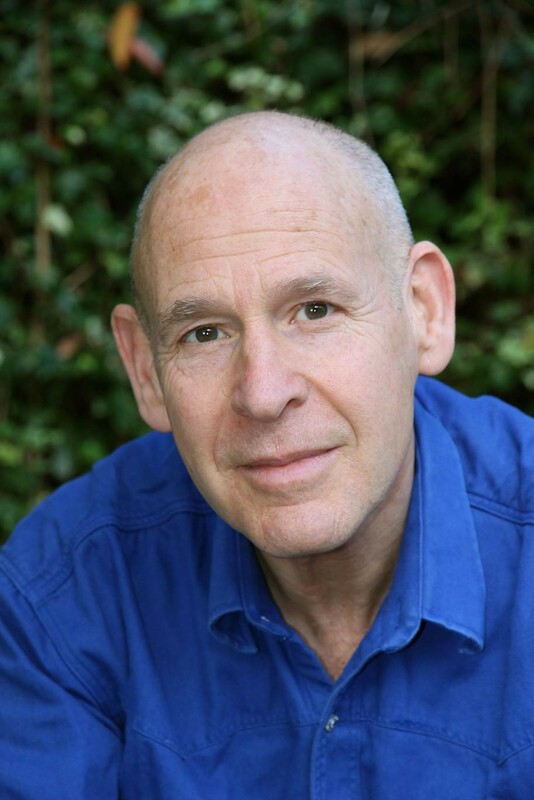 We’re thrilled here at the Centre to be offering a workshop with the widely renowned Dr. William Bloom, author of The Endorphin Effect and Psychic Protection. Places will sell quickly so be sure to BOOK NOW to avoid disappointment and to make the most of our early bird offer! Practical Strategies to feel more confident, safe and creative – for you, your friends, family and clients. Are you sensitive to negative energies and atmospheres? Do you meet people whose vibe drains you? Do you want a better ambiance in your home or workplace? Are you sometimes short-fused and over-sensitive? Your wellbeing, health and confidence can be negatively influenced by other people’s attitudes, communications, behaviour and vibes. Your development and happiness can be slowed down or even sabotaged by unnecessary anxiety. Using practical strategies based in grounded mind-body self-care, this workshop, from a world expert, will give you insights and skills that you can use and share immediately. You will feel safer, stronger and more confident. 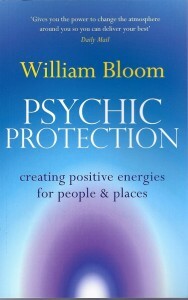 Dr. William Bloom has pioneered work in this field and is the author of bestselling Psychic Protection which has been reprinted over 20 times and translated internationally. His other books include the seminal The Endorphin Effect. For more information on Dr. Bloom, please click here. The Relaxation Centre at All Saints Road is now permanently closed. 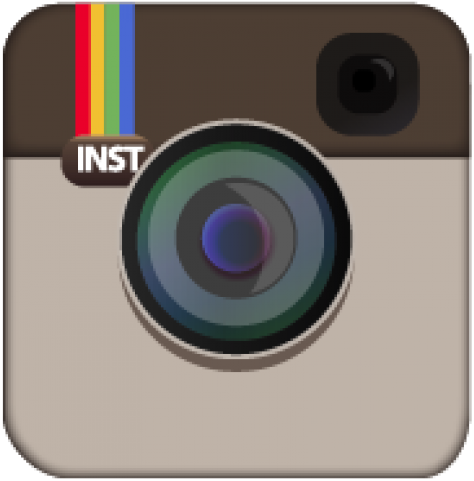 For more information on where to find the practitioners, please click on 'Our Practitioners' in the menu bar.